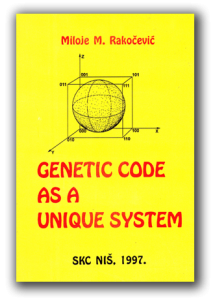 Why genetic code? Because the research of the genetic code is my work for more than thirty years. Just since earliest 1970th years I had the idea that the genetic code is not only a composition of two „alphabets“, but more of that. 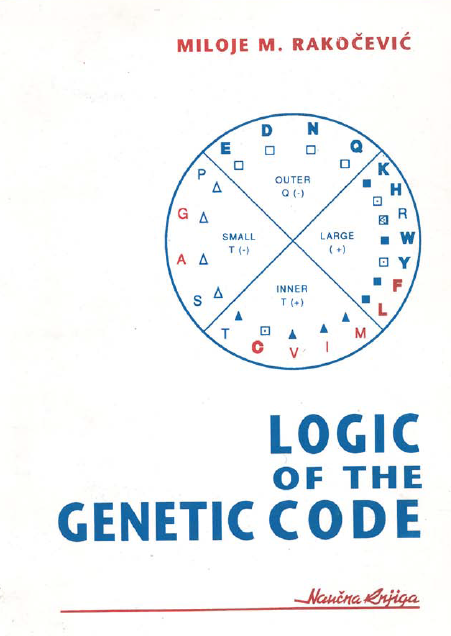 As by all natural codes, within genetic code the main role plays the series of natural numbers as a fundamental „alphabet“ with all its laws and regularities. On the other hand, the genetic code is a system of molecules, more precisely, two systems of molecules – the molecules of four amino bases and twenty amino acids. Why „Interpress“? 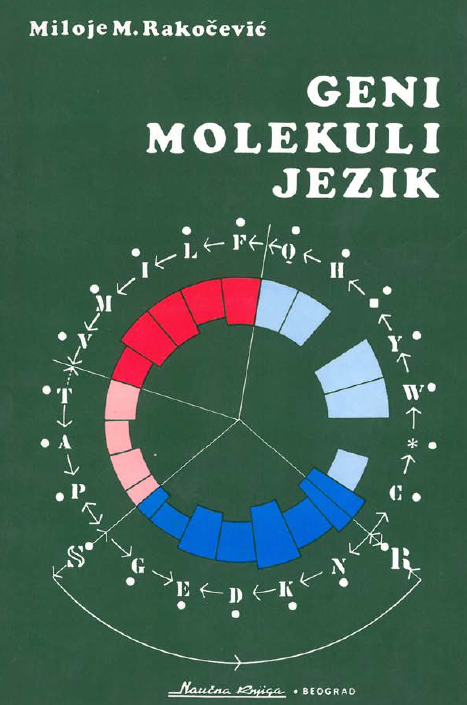 Because it is one of the highly selected publishing house in Belgrade, and of me selected for publishing my two books about Njegosh’s poetical works („Njegosh’s primordial logos“, I and II; for now, only in Serbian Language: „Njegošev iskonski logos“).